The repositories have grown to 1800 packages. All language packs are now available for KDE, Calligra, Libreoffice, Firefox and Thunderbird. Debug packages are available for all the base KDE packages. September brought quite a bit of feedback on KaOS from a much more diverse group of international users (initially KaOS was just setup for a group of small business owners in south-eastern US), it seems there might be a place for this distribution to move on to an official release. A first video review/tutorial was published (in Spanish). 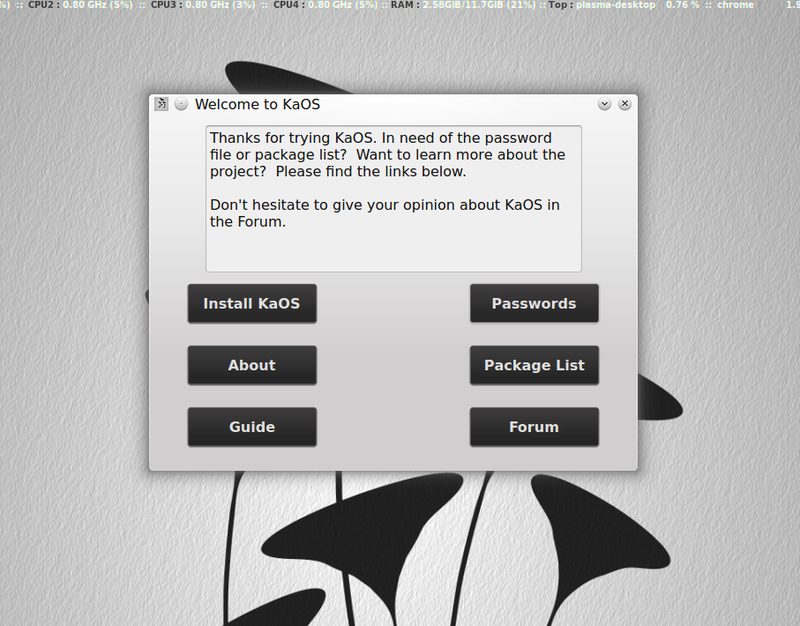 A few things were added last month to simplify initial interaction, like the addition of the Welcome app (a Qt app, written specifically for KaOS) in Live mode. As well as a new KCM to display system information. 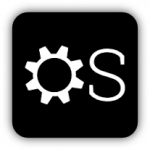 KDE 4.11.2 was released today, with that KaOS will be releasing a new ISO with that version, and this will be a first ISO preparing for a more final release version. Expect to see all language packs, a large variety of the latest applications (beside Calligra, Octopi, Qupzilla, Clementine, which were on previous releases, Kdenlive, Kompare, Spideroak, Plasma-Mediacenter, Kde-Telepathy to name a few are now part of the ISO). To try and find a good balance between ease of use, keeping the system transparent, activating needed services, without losing sight of overusing system resources, some basic setups are added, like default home directories and printing enabled right after the install. Unless a lot of issues are found, or tons of negative feedback received, expect KaOS to go for a public release early November. At that time, it will be submitted to DistroWatch. Biggest thing that needs to be addressed before then is more documentation and guides. A start is made with the "about" documentation in live-mode.